As per schedule reach Delhi Airport/Railway Station .Our official would be waiting for your Welcome.After meeting him drive towards “Dev Bhoomi Himachal” .Reach Shimla in Evening ,check –in to hotel. 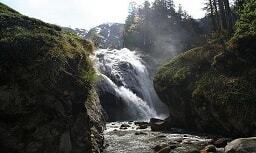 After breakfast pay a visit to one of the famous picnic spot Kufri. 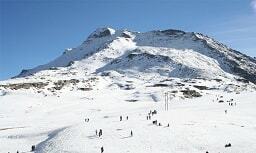 Various Sightseeings Green Valley (Shimla Water Catchment Wildlife Sanctuary) Indira Tourist Park ,Himalayan National Park,Kufri Fun World,Fagu Valley. After breakfast en route for “Magical city” Manali. 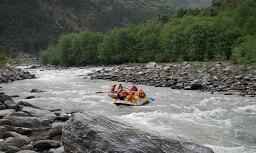 Various Sightseeings on the way Sundernagar Lake,Pandoh Dam,Kullu Valley and Vaishno Devi Temple. In Evening check-in to hotel . 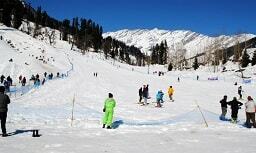 After breakfast be entertained by Local tour of Manali. 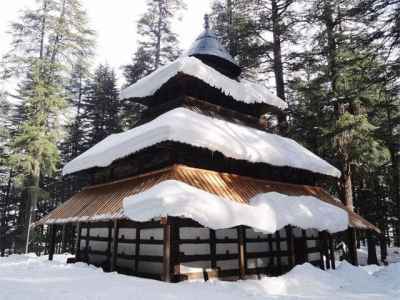 Various Sightseeings Hadimba Temple,Vashisht Kund,Van Vihar,Club house ,Siyali Mahadev Temple and Tibetian Monestary.After this you can visit the famous mall road and the local market.Back to hotel and overnight stay. 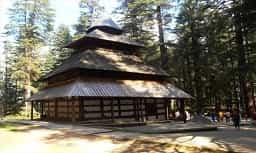 Today morning after breakfast visit Naggar Valley where you visit Naggar Castle where you visit Naggar castle,Roreich art gallery,River rafting point,Shawl Factory. 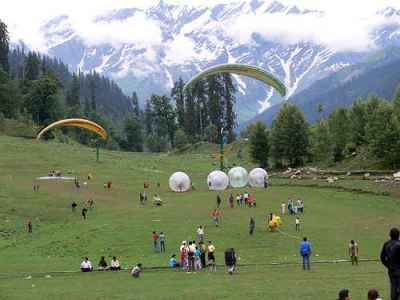 After breakfast enjoy the adventurous ride to Solang Valley which is a famous for Picnic and adventurous activities.You can enjoy various adventure activities in Solang Valley such as Paragliding,Gondola Ride ,Rope way etc.Later come back to Manali and overnight stay . After breakfast move to “The Land Of Dalai Lama” Dharamshala. Various Sightseeing on the way Palampur tea garden and Chamunda Devi Temple. On arrival check-in to Hotel.In evening visit local markets . After breakfast you proceed for the local sight seeing of Dharamshala. Local Sightseeing Dalai Lama Palace,Bhagsu Naag Temple,Tibetian Monestary and Mcleodganj. Later en route to Dalhousie . 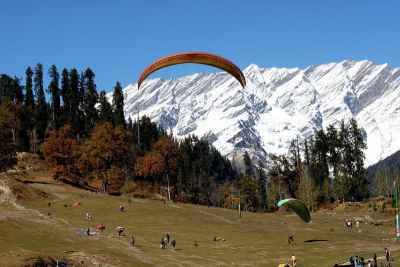 After breakfast drive to Mini Switzerland that is Khajjiar .Later visit Kalatop wildlife sanctuary which is famous picnic spot. Various Sightseeing Khajjiar,Kalatop. Overnight stay in Hotel.